SumiLax SMT Solutions has play the role of SMT industrialsolution provider, it serve customer from domestic and oversea, with good quality production and service, with its commitment to" Product, honesty, Speed", now SumiLax SMT Solutions has own its credit andsatisfaction from customers, and which is mosttreasured, and also what is our seeking for. 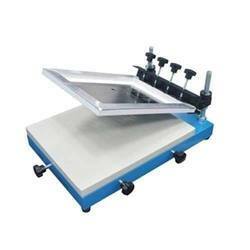 We introduce ourselves as reputed and trusted organization to offer a broad array of Fuji SMT Feeder. Offered range of feeders is manufactured from best quality input factors and adopting latest methods of fabrication. 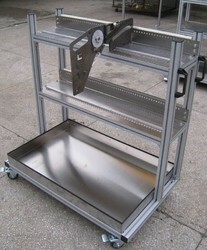 These feeders are manufactured under the supervision of skillful and experienced professionals. 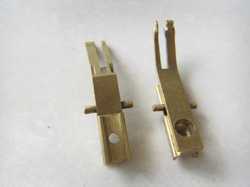 Moreover, offered range of product is highly demanded by the clients for its high strength and performance. We are providing these products at reasonable market price. We are offering Yamaha SMT Feeder to our clients. SumiLax SMT Solutions Supply New & Used Yamaha SMT Feeders with Warranty for all Model of Yamaha Pick & Place Machine. We are supplying all Types of Feeders for Yamaha Range of Machine. Support components:0201-0402-5050, SOP, QFN,BGA etc. We are one of the leading names in the industry in offering a wide range of SMT Stencil to our valuable customer. The offered range of products is made from optimum quality component and under the assistance of highly skilled professionals. We are actively engaged in offering high quality assortment of Juki Feeder. Offered feeder is provided in various customized options and specifications to meet the needs of our valued clients. These feeders are made using superior quality raw material and latest methods of production. Along with that, these feeders are manufactured under the guidance of highly skilled quality experts and easily available at market leading prices. 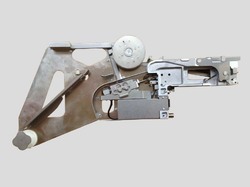 JUKI FEEDERS are original products that use for JUKI SMT machines. We have all kind of I-Pulse Feeders and we are supplying most of the customers, Please suggest your required size and details. 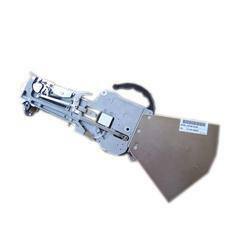 To fit the requirements of patrons engaged in automobile industry, we are engaged in offering a wide range of Insertion Machine Spare Parts. 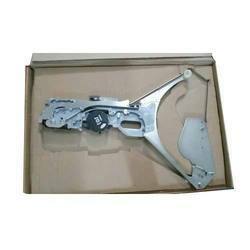 Looking for SMT Machine Spares Parts manufacturer ?